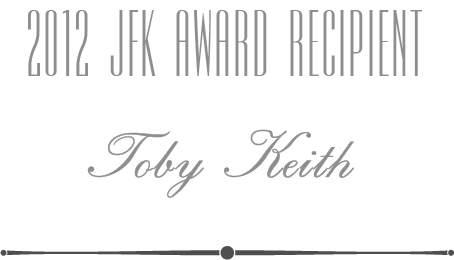 Despite a hard-scrabble early life, working his way through odd jobs in oil fields and semi-pro football, Toby Keith rose to fame as a celebrated American singer-songwriter, record producer and actor, ranking as one of the all-time top artists in any genre. The Oklahoma native has also been deeply committed to US Armed Forces serving overseas, making multiple USO tours and establishing “USO2GO,” a program to send much-needed electronics, comfort food and more to those stationed in remote locations. 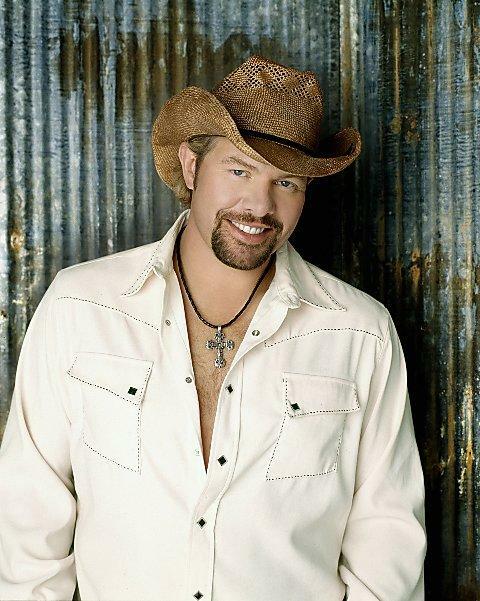 Through the Toby Keith Foundation, he has recently introduced the OK Kids Korral, opening Fall, 2013, as a home for children and their families to stay while they are undergoing treatment for cancer. Keith has also been a tireless supporter of Ally’s House since its inception, raising millions of dollars for this nonprofit that provides support to families with children who are battling cancer.